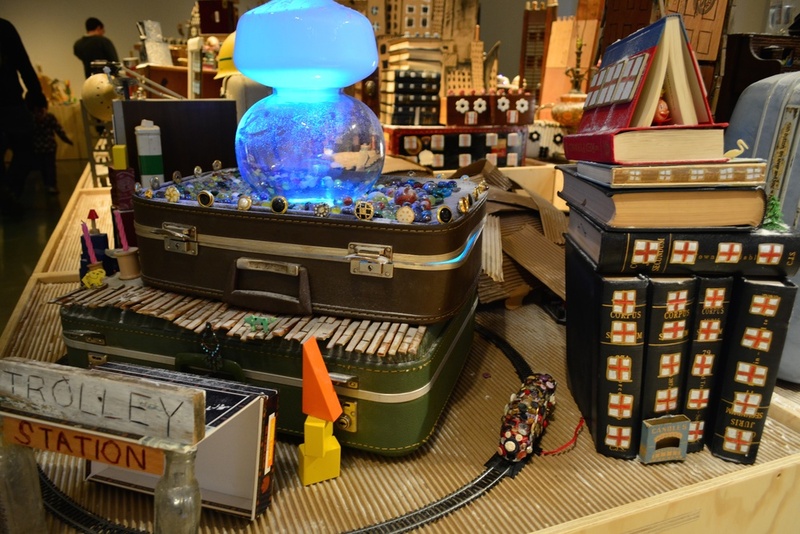 From November 2014 to January 2015, 400 square feet of Austin's The Thinkery Museum was transformed into Junk City, a miniature metropolis fabricated from found materials. 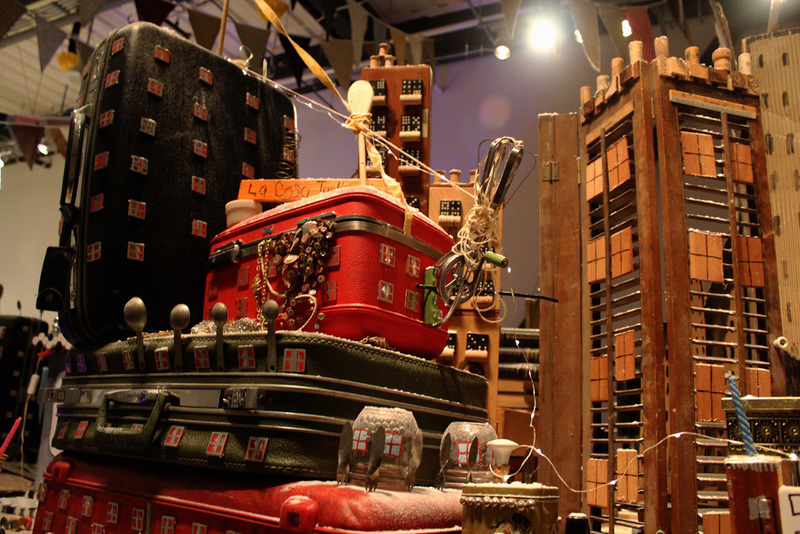 Left-over bargain store kitchen wares, aquarium tanks full of buttons, and forgotten attic furnishings became condominiums, school houses, drive-ins, and other structures. 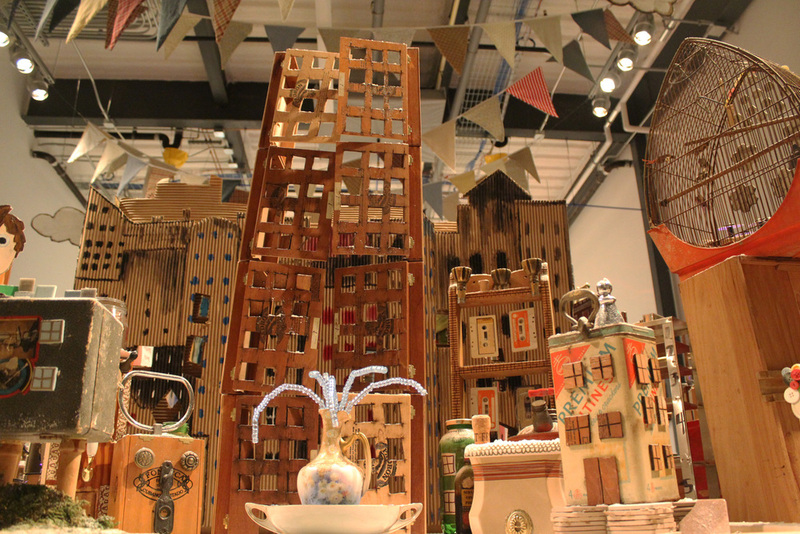 Visitors were invited to create their own buildings from recyclables and donated materials. 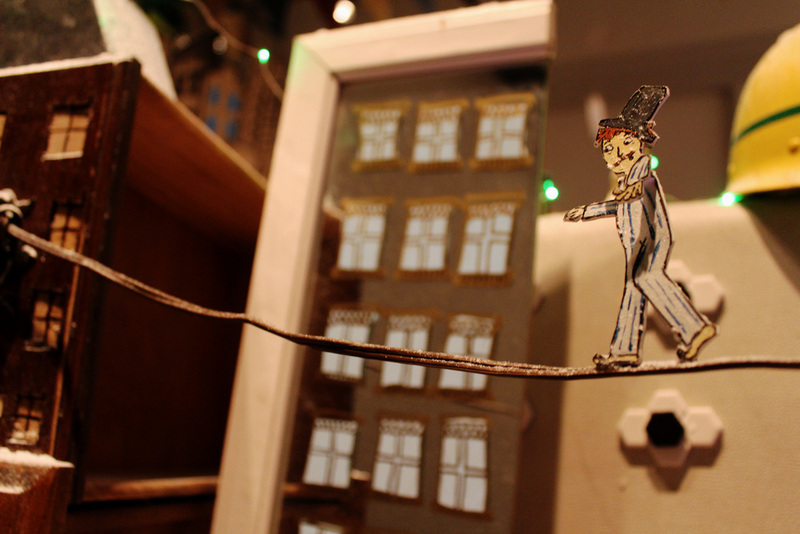 For two days, the original puppet spectacle It Was the Coldest Year was performed inside of the city.